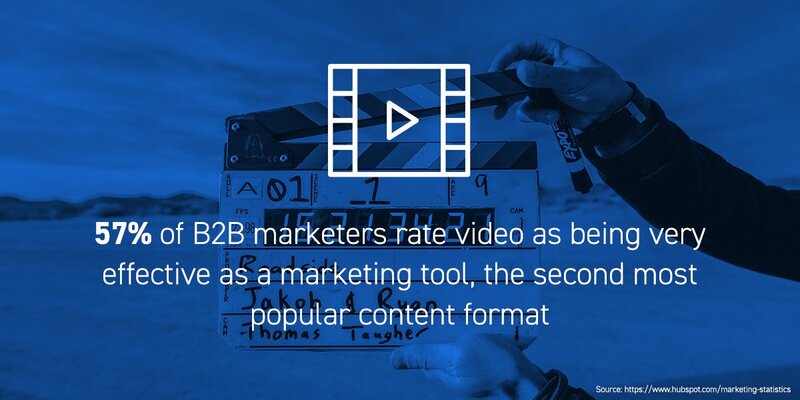 Content may be king, but video rules the land. 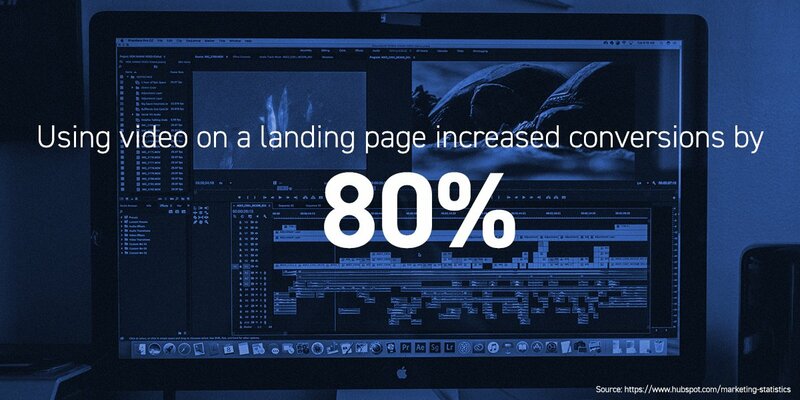 We have demonstrated that the power of video as it correlates to an inbound marketing strategy is unrivaled. Utilizing our highly branded assets, motion graphics, and our unique approach to social video content, we drive brand conversations, influence consumer behavior and convert views into leads. We are able to convert views into leads by consistently being top-of-mind for the right micro-moments — the quick, relatively short “moments” when people turn to their devices (i.e. smartphone) to act on a need to learn something, do something, discover something, watch something, or buy something. Micro-moments are intent-rich moments when decisions are made and preferences are shaped. We employ several social media channels with video promotion for paid and organic strategies, as well as targeted pre-roll and programmatic software to expand our reach.